This presentation will provide an overview of how solution focused brief therapy (SFBT) can be used in working with clients managing trauma. This overview will include a description of the neurobiology of trauma and the impact this biological factor has on the conceptualization of SFBT with this population. The presenter will also outline the importance of including each of the following components of a SFBT session in the treatment of clients managing trauma, 1) establishing a best hopes with a client, 2) developing resource language related to the traumatic experience, 3) getting a rich description of the client’s preferred future, and 4) appropriately closing a session. 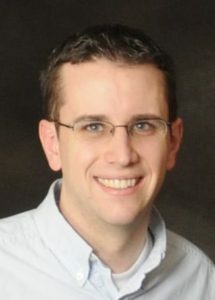 Adam Froerer is an Associate Professor and the Associate Program Director for the Master’s of Family Therapy program at Mercer University’s School of Medicine in Atlanta. Adam teaches and trains SFBT practitioners with Brief International and serves as a member of the SFBTA Research Committee. 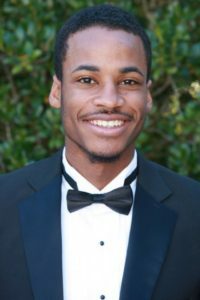 Cecil Walker is a graduate student in the Master of Family Therapy program at Mercer University’s School of Medicine in Atlanta, where he researches solution-focused practices in therapy. His undergraduate research at Emory University included work on understanding/minimizing the risk of Borderline Personality Disorder in adolescents, the effect of parent-child relationships on a child’s emotion regulation, and the role of validation in child development.